in this video I do a Review on the Canada Based Illusions Vapor “Taste Of Gods” E Juice. 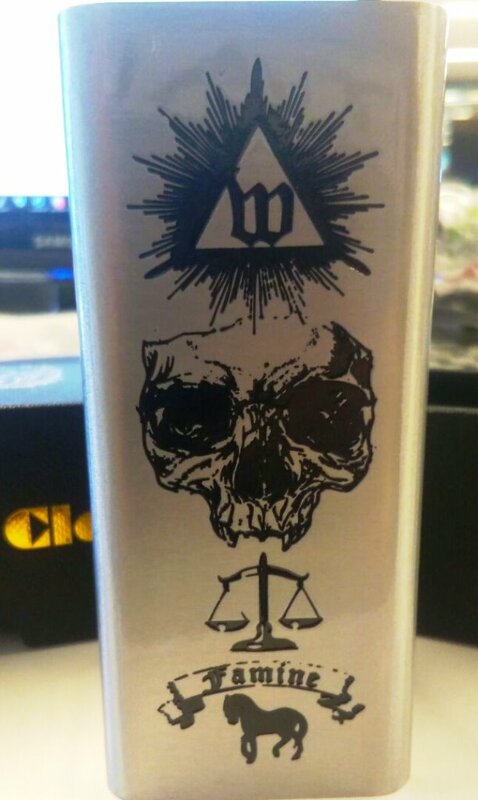 You can find this e juice from illusions vapor @ http://www.illusionsvapor.com/ its 30ml and its a Black currant with pineapple and Coconut an ADV for sure guys! This was sent to me free for the purpose of this review. non-profit T-shirts here: http://www.vapingswag.com/ambitionz-vaper/ these shirts help out the community and are 15$ for 1 shirt. e juice justice helps give justice to great e juice and combs out the crap ones. 100 members strong! https://www.facebook.com/groups/HardwareHomage/ a hardware page to great hardware products join today!